Design & Production of Customized Foam Products! 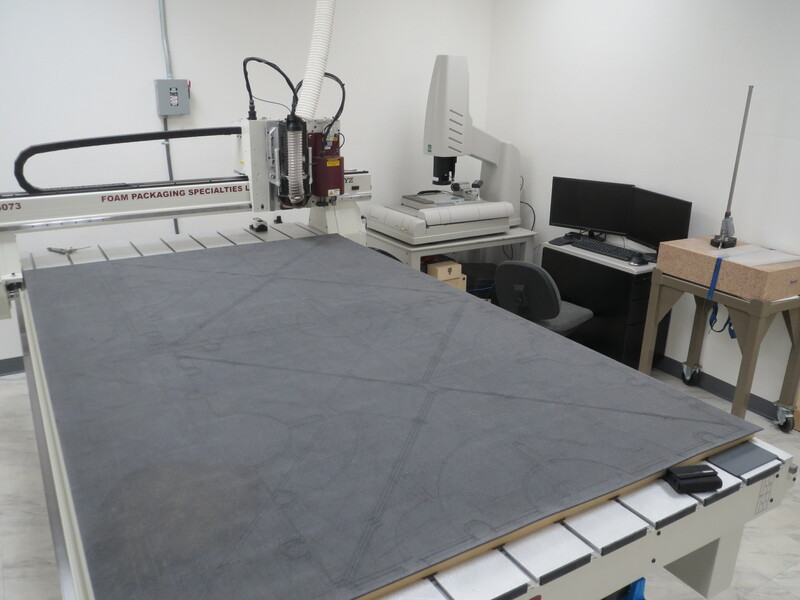 Design, Engineering & Production of Quality Protective Foam Packaging for Over 45 Years!! 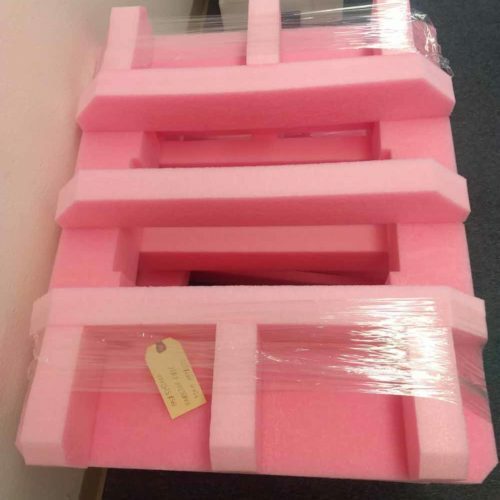 Foam Packaging Designed to meet your Unique Protection Needs. 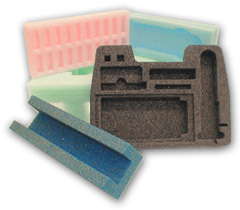 Specialty Foam Solutions for Every Industry! 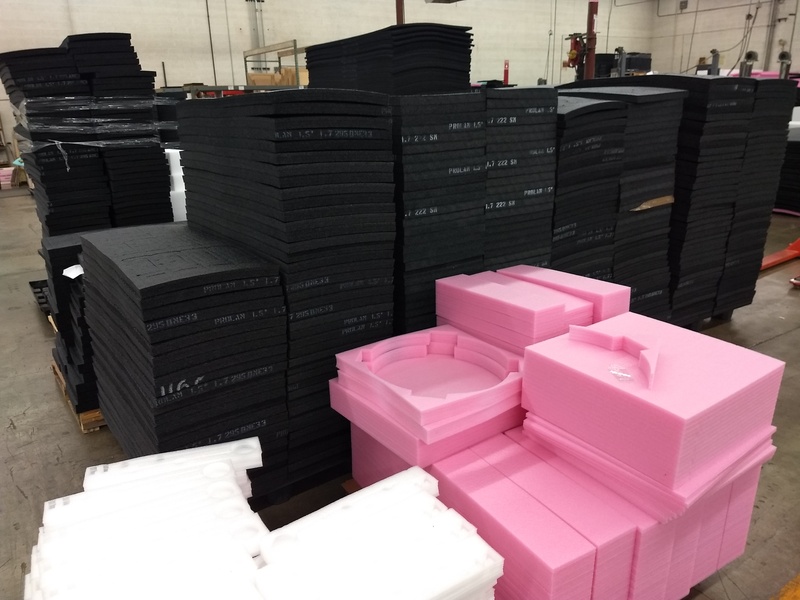 At Foam Packaging Specialties, we pride ourselves on our extensive manufacturing capabilities. Our diverse portfolio of manufacturing techniques, machinery and full service assembly staff allows us to provide our customers with the most efficient packaging possible. 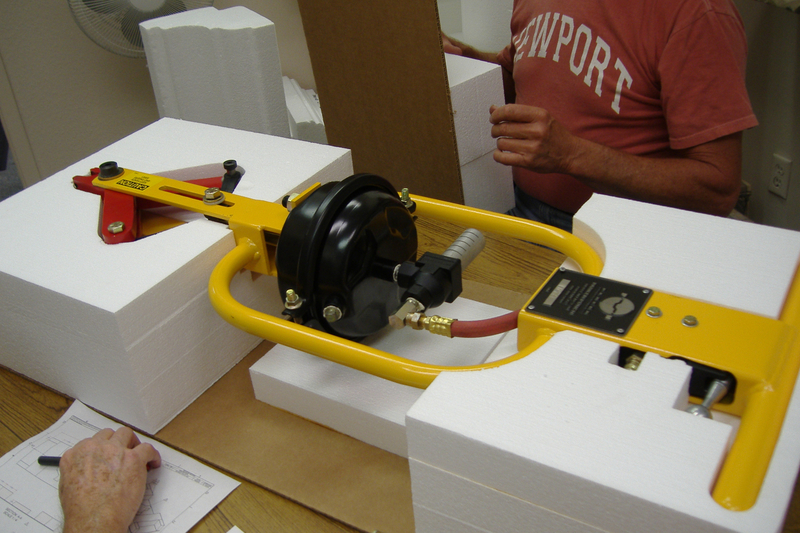 We have an experienced line of people who assemble parts and boxes in house in support of high volume orders. Our extensive manufacturing capabilities allow our design engineer team to create the most efficient packaging protection available. We also supply detailed drawings and documentation. Close coordination with our clients allow us to create the perfect package solution. We Design your packaging (per O.E.M. or new product needs), Reverse Engineer, and manufacture products utilizing recycled materials when possible for all types of applications. Foam Packaging Specialists can design, build and deliver specialized packaging products that meet your exact specifications and requirements. Our Experienced Design Team quickly designs, engineers and creates a prototype for your review prior to Short-Run or Long-Run Production. Just send us an email with a drawing file attached (.DXF or .HPG formats). Our Design Team can immediately review your files with our CAD/CAM system and create exact spec samples. If you need it, we can build it! 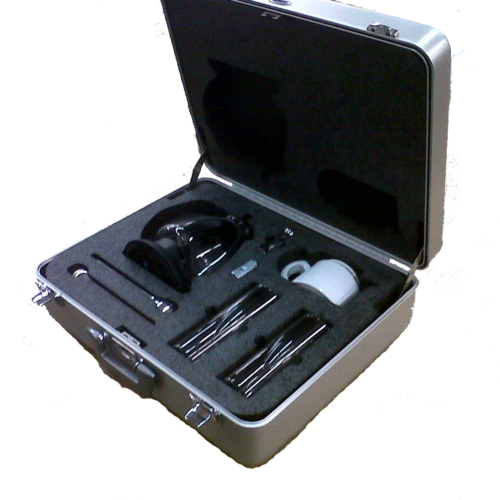 Cost Effective Custom Foam Packaging for your Products! © 2018 Foam Packaging Specialties, Inc.